This recipe might not win any awards for culinary expertise but its very simplicity is what makes it such a comforting dish. 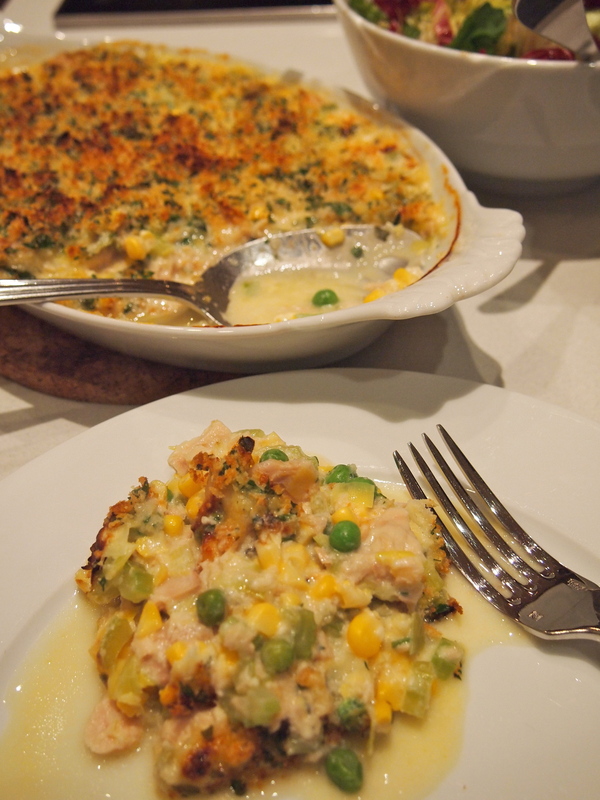 It’s easy to throw together which makes it a perfect midweek meal. I didn’t add any pasta to this as we wanted a carb free night and we actually didn’t miss it. 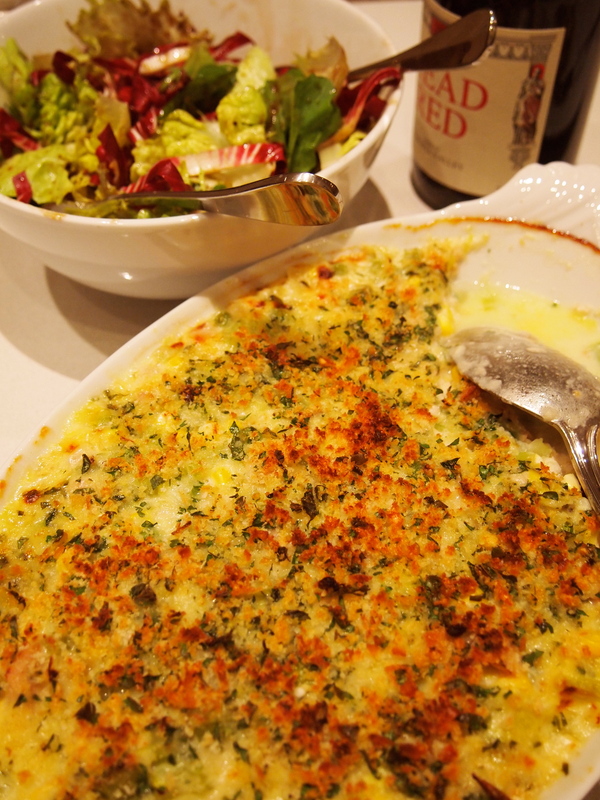 But if you wanted to stretch this out to feed the family then by all means add some cooked small shaped pasta to the mixture before toping it with the cheese and bread crumbs. Preheat the oven to 180C. 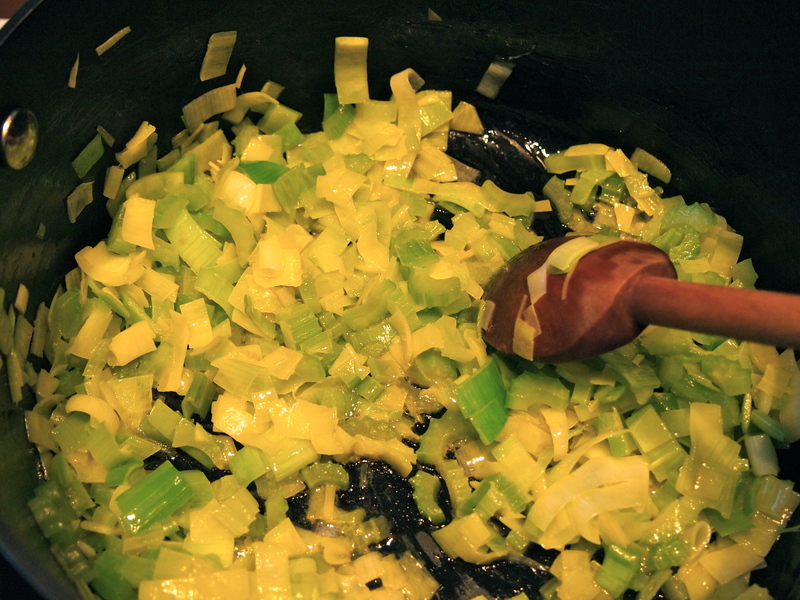 Melt the butter over medium heat in a saucepan, add the celery and leeks and cook until soft – about 4 minutes. Add the flour and cook, stirring for another couple of minutes. Add the milk and keep stirring until the flour has incorporated into the milk and the mixture has thickened. Add the cheese and stir until melted through. 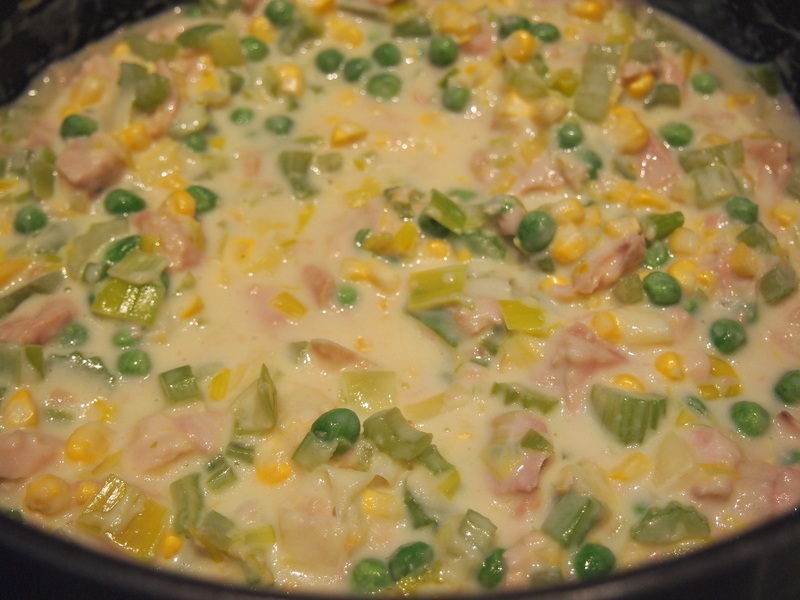 Take off the heat and add the corn, peas and tuna. Stir gently to combine then pour the mixture into an ovenproof dish. 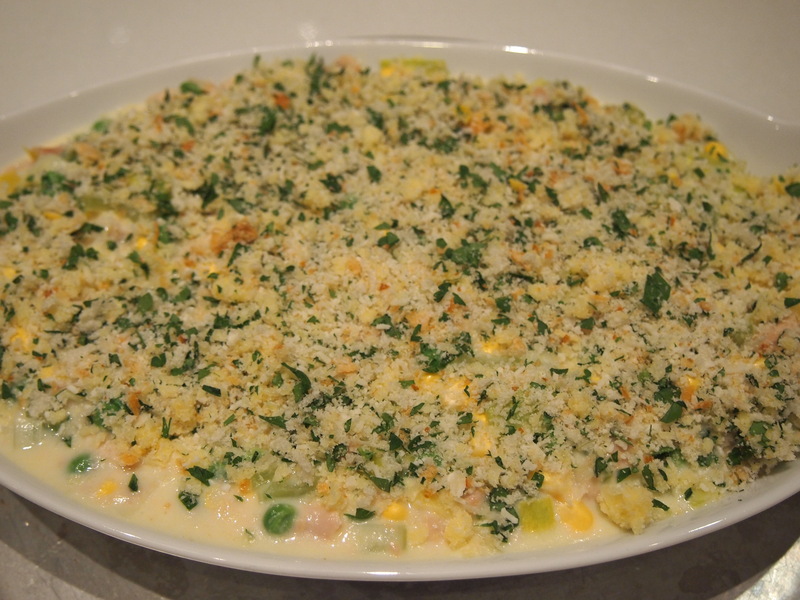 In a small bowl combine the breadcrumbs, extra finely grated cheese and parsley and sprinkle over the tuna. Place in the oven and cook for 20 minutes or until the crust is golden. Serve with a green salad.